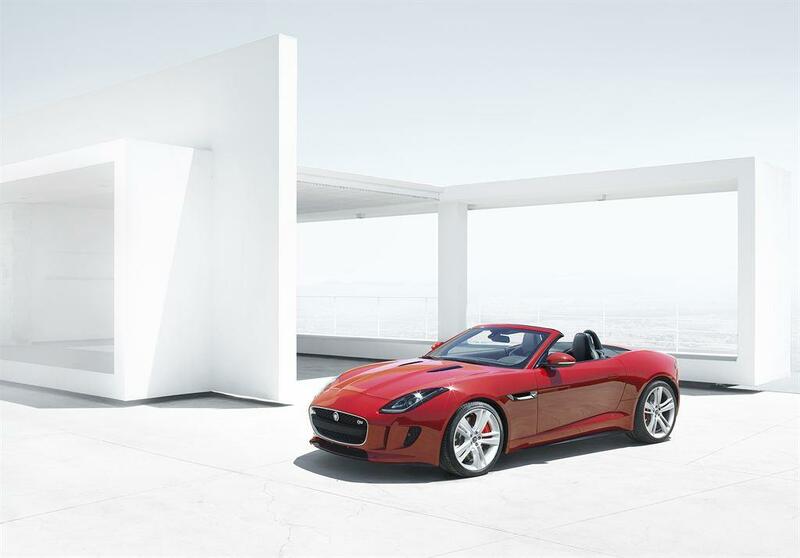 Jaguar is giving the F-Type the power to match its stunning looks. Autocar reports that Jag is working on a high performance variant of the two-seat sports car, with upwards of 600 horsepower. In addition to having the highest output of any Jaguar currently on sale, this range-topping F-Type would be less restrained, emphasizing sportiness over luxury, like the XKR-S GT Jag unveiled at the 2013 New York Auto Show. Jaguar hasn’t confirmed the new model, but Jaguar Land Rover Global Brand Director Adrian Hallmark said the product planners are interested in pursuing more limited-edition GT models. “Clearly, building a run of 30 to 50 exclusive GTs isn’t going to have any impact on the fortunes of the company in sales terms, but the importance of these projects lies in the knowledge they give us,” Hallmark told Autocar. Hallmark said that knowledge could help improve Jaguar’s mainstream cars. The XKR-S GT is, after all, an XK on steroids. The same would be true of an F-Type GT. The F-Type GT would probably use the same 5.0-liter supercharged V8 as the XKR-S GT and XJR, which makes 550 hp in those cars. 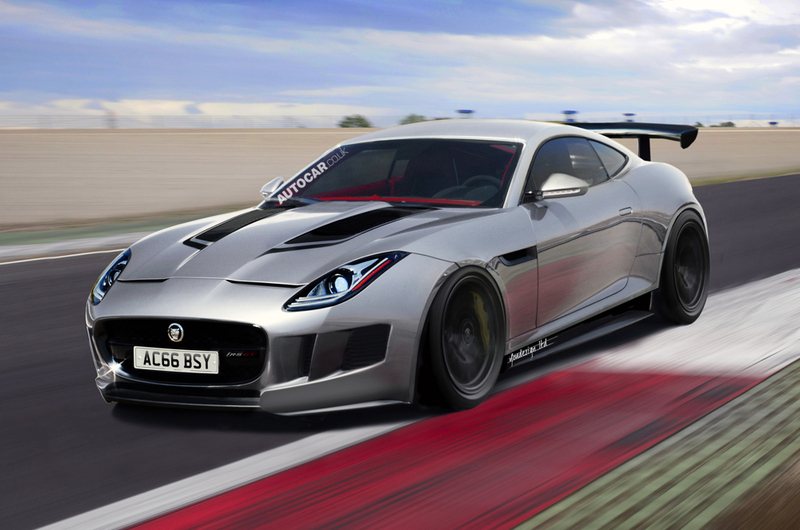 Currently, the most powerful F-Type is the V8 S, which has a 495 hp, supercharged 5.0-liter engine. Jaguar says that car will do 0 to 60 mph in 4.2 seconds, and reach a top speed of 186 mph. We’re very eager to find out what it will do with 105 extra horses. The heavier, and less powerful, four-seat XKR-S GT can already do 0 to 60 mph in 3.9 seconds, so the F-Type GT could be catapulted into supercar territory. If the F-Type GT does get built, it probably won’t arrive in showrooms until 2016. Like the XKR-S GT, Jaguar may only build a handful of examples. An F-Type coupe could show up between now and 2016, or the F-Type GT could get built as a convertible. Perhaps Jaguar will even give the rumored F-Type Shooting Brake the GT treatment. Regardless of the body style, if the F-Type GT is as mean as it sounds, 2016 can’t come soon enough.